Unopened The Dark Blu-ray that I ordered for some really good reason I’m sure. 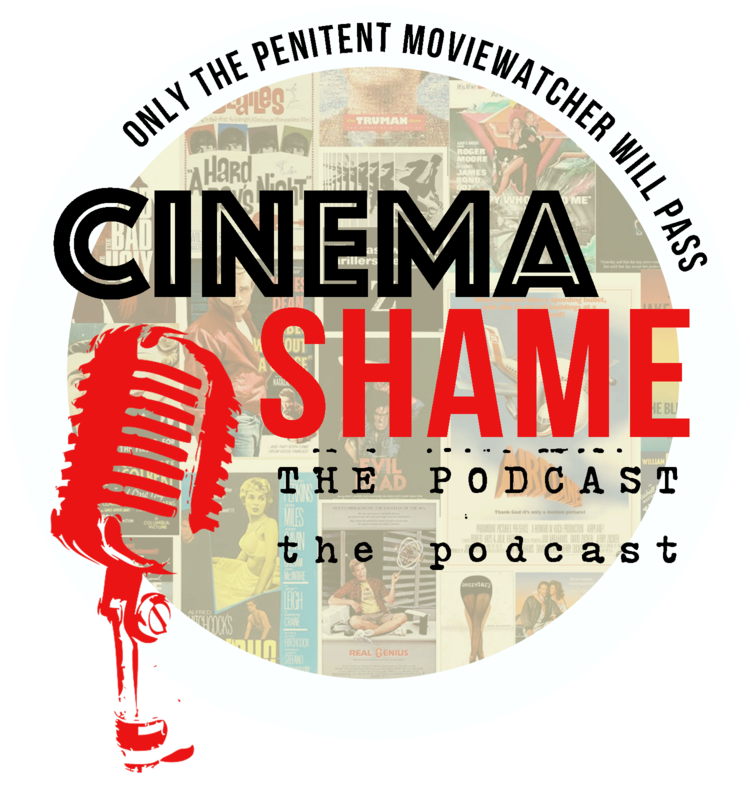 At certain points during any carefully curated movie marathon, one grows tired of watching quality movies. You might even need to crack open something that’s sure to disappoint. If your expectations are set for disappointment, you can’t be disappointed by subpar moviewatching. You could possibly be whelmed or nonplussed, but disappointment in that instance would necessitate enjoyment. Let that simmer. A writer (William Devane) and a TV newswoman (Cathy Lee Crosby) link a California killing spree to an alien werewolf in blue jeans. While I never rely on these listings for my own elevator pitchers, I found that in this instance nothing else would do. I’d just like to point out the part where it says “alien werewolf in blue jeans” because that’s what happens and even while you’re watching The Dark you can’t help but think that someone misread the script at some crucial juncture. William Devane plays an author trying to uncover the truth about his son’s killer. A move interesting story would have been his struggle to come to terms with his wardrobe — part lumberjack chic and part Tom Wolfe’s yard sale. I’m not going to bury the lede here. The Dark stinks. The Dark stinks because someone clearly put one idea into production and at some point before that production hit the can, it became something else entirely. You don’t need Google to suggest that something went terribly, horribly wrong. You do need Google to tell you exactly what it was that went terribly horrible wrong. 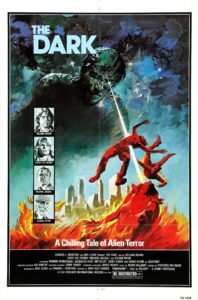 Courtesy of The Den of Geek, I learned why The Dark featured an alien werewolf as a the principle laser beam wielding baddie. In blue jeans. Note the semi-attached laser beams. I’ll paraphrase because if you want the whole story you might as well hop over to the Den of Geek. After making Eaten Alive, Film Ventures hired Tobe Hooper to make a movie about an abused autistic child held captive in his attic. The house burns down; he escapes and begins ripping off people’s heads. Hooper fell behind schedule so the producers replaced him with Bud “Kingdom of the Spiders” Cardos and then at the last minute those flippant producers decided that there wasn’t any money in a murderous autistic attic kid movie so they made him a killer alien. 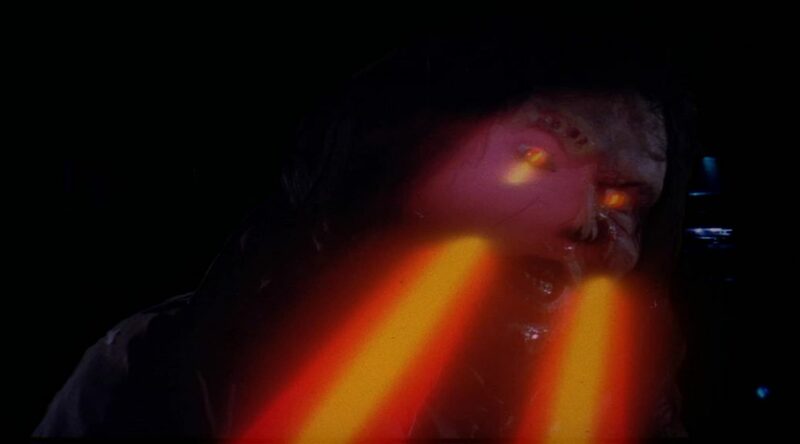 To punctuate this point, they added laserbeams to his kills in post production and an “elaborate” two-minute climax battle featuring the lumbering alien. And yet! No. I’m sorry. There’s no deus ex machina here. The Dark stinks. In fact, it’s even worse than that, because — despite all that silliness about aliens and werewolves and laserbeams that explode heads — it’s still boring. Filmed with all the panache of a mercifully forgotten TV movie, The Dark even looks bored with itself. Missing Manson cult member and writer William Devane and blonde TV reporter/cardboard cutout Cathy Lee Crosby operate completely outside each other’s orbits — and they’re certainly not acting in a movie about a head ‘sploding laserbeam spewing alien werewolf. The police proceduralness of it all comes to a head in a scene featuring police pathologist Casey Kasem who dutifully informs a bunch of cops that the perpetrator has gray skin. GRAY SKIN! Set the world afire with your far out observations, Shaggy. Thank goodness for Casey Kasem because he’s one of only a couple people in this production that seems to grasp the rampant stupidity — but on the other hand, that just might have been his natural cadence. I won’t bother you about The Dark anymore. It’s a movie that might have been interesting in another life, with a different script and something interesting to say about an autistic child with rage issues. It’s also another movie that might have been interesting in another life, as an incompetently constructed Z-movie about an alien werewolf in blue jeans. Unfortunately for us, it became none of those things and settled for lukewarm green bean casserole. I’m sorry. I’m supposed to start criticisms with something positive. That’s what my Creative Writing workshops always suggested. Not that I’m worried about hurting The Dark‘s feelings — just that it’ll seem more level-headed to mention something I liked beyond “incomprehensible mess” that might be entertaining in the right state of mind. Jacqueline Hyde tries to decide if Cathy Lee Cardboard Cutout has a soul inside her pretty blonde head. Okay, so… the red-headed, quirky psychic played by Jacqueline Hyde stole two scenes but ultimately became a contrived narrative device, and the “score” features someone whispering “the darknessssssssssssssssssss” over and over again. You just won’t get that in a quality production. Happy now? Lucky (?) for you, Amazon has made The Dark available to view via Amazon Prime Video. That way, poorly conceived notions to watch The Dark may be satisfied for free. 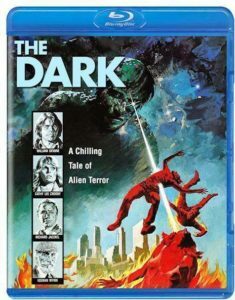 The Dark is also available via Code Red Blu-ray on the Ronin Flix site. Code Red has “blessed” us with a release that looks better than this film ever deserved.